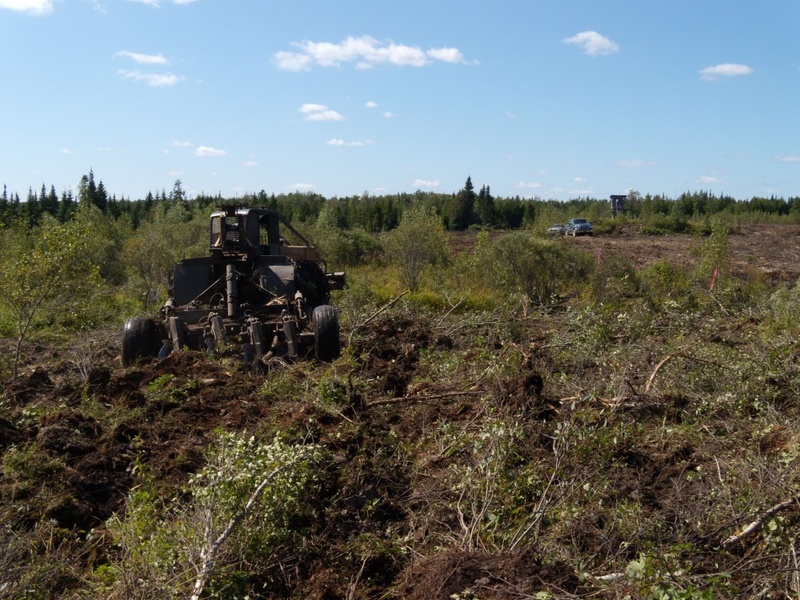 Following the development of a forest management plan, our specialized staff can continue to assist landowners in attaining their silvicultural objectives. 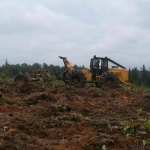 Land and Site Preparation consists of making the land accessible for planting, growth, and plantation maintenance. 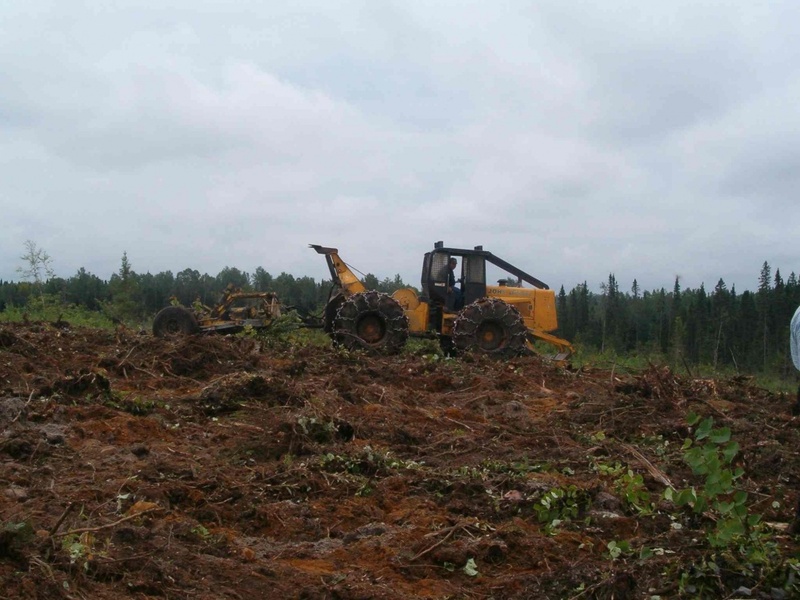 This activity is carried out when natural regeneration is insufficient to allow a future forest stand of quality to establish. 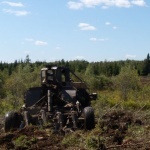 There are several types of Land Preparation used by Aménagement Forestier et Agricole des Sommets Inc., inlcuding: brushsawing and windrowing, and chipping and harrowing (most recommended). 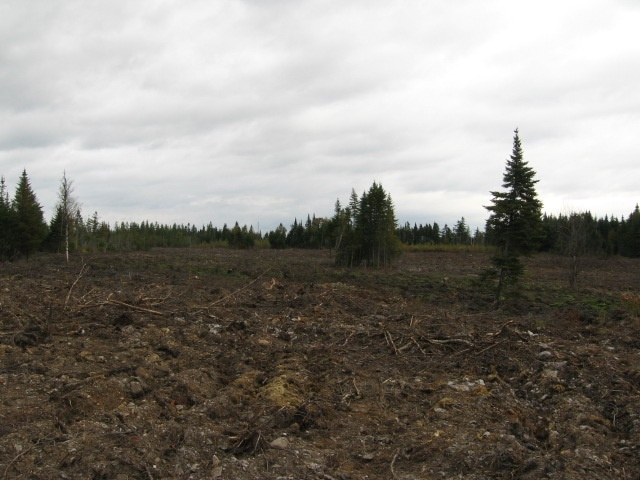 This treatment of forest harrowing eliminates undesirable undergrowth more effectively by destroying their root system, thus slowing the regrowth of competitive brush and consequently promoting better growth of the seedlings the first years. Moreover, less competitive undergrowth will allow for fewer maintenance treatments. 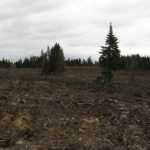 Tous droits réservés - Aménagement forestier et agricole des Sommets Inc.